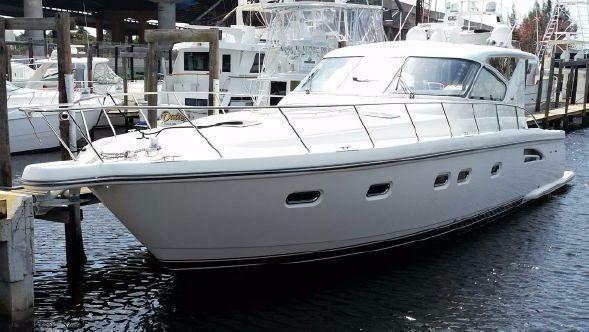 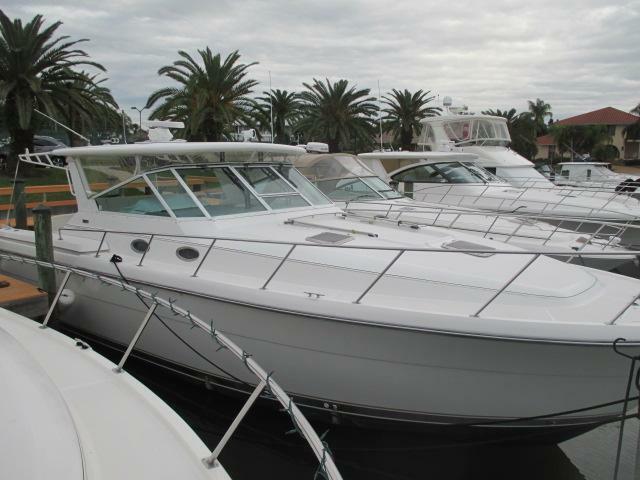 There is a wide range of used Tiara Yachts for sale. 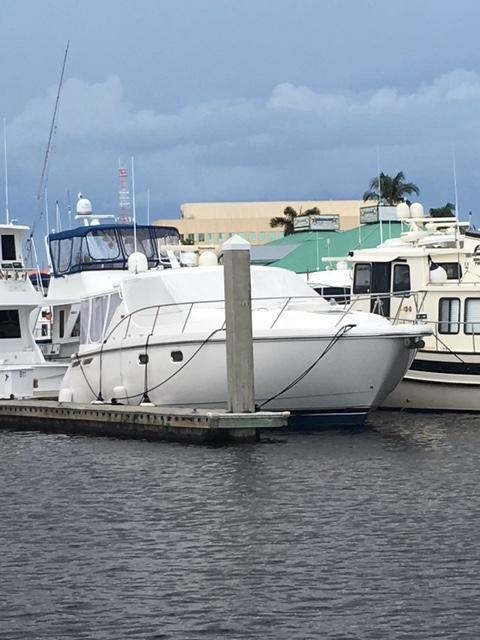 From older to newer, traditional to contemporary, Tiara has you covered! 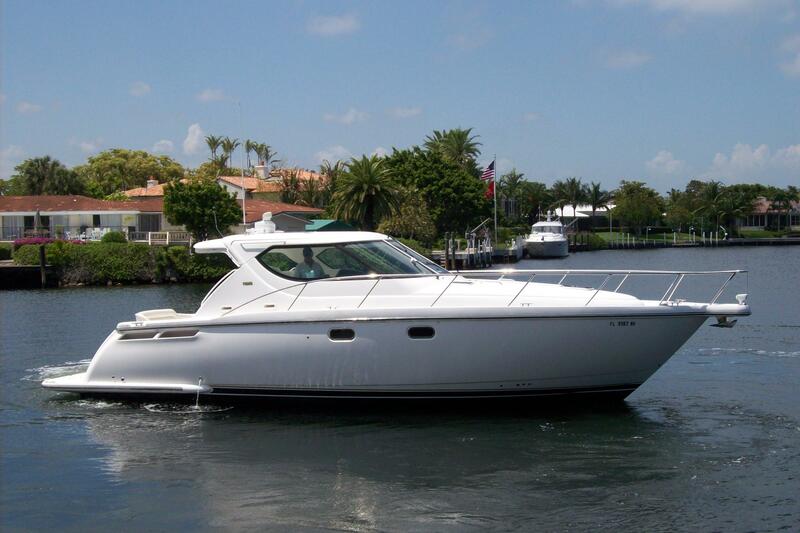 We try to highlight the finest co-brokerage models available below in our Tiara Yacht MLS. 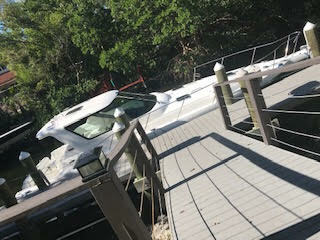 These change all of the time so please check back often. 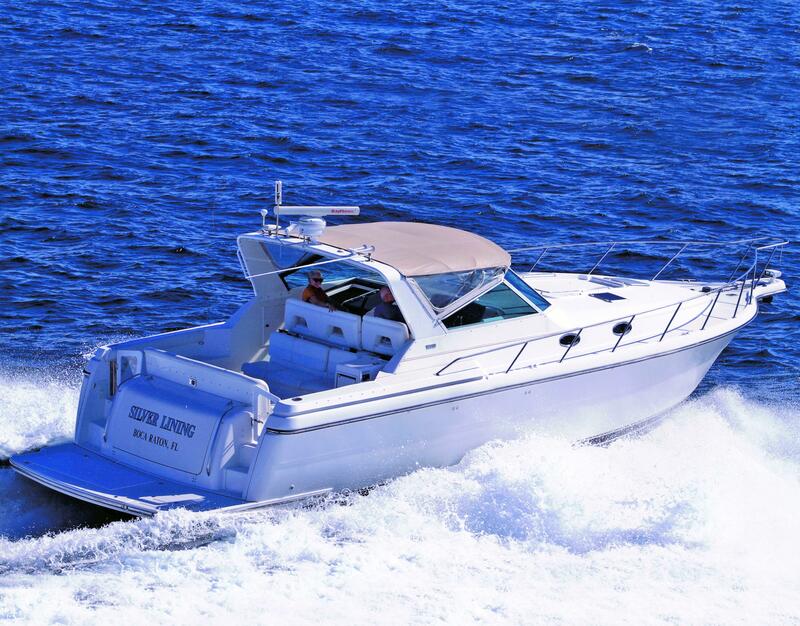 Our Tiara yacht brokers can assist with the sale, purchase or trade of any Tiara model. 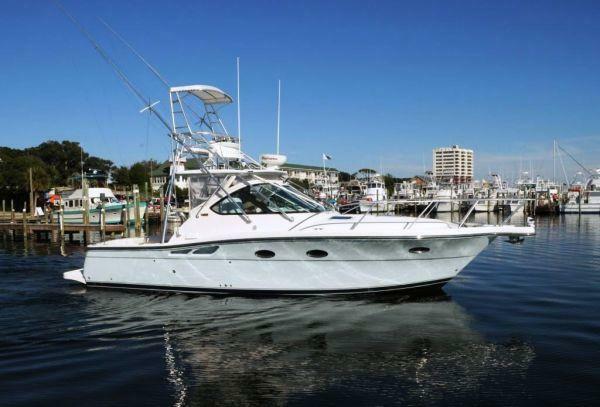 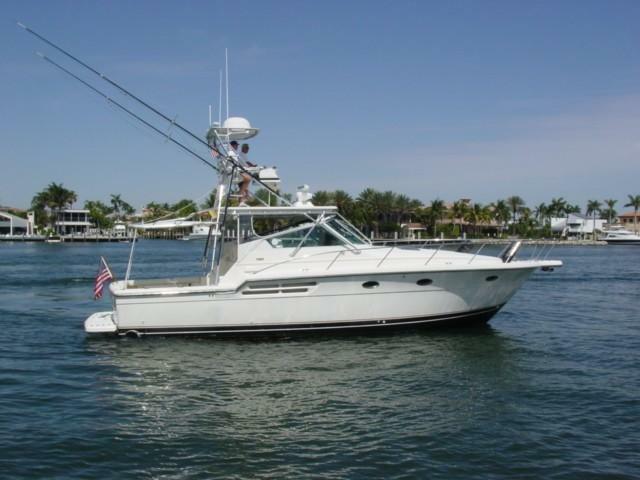 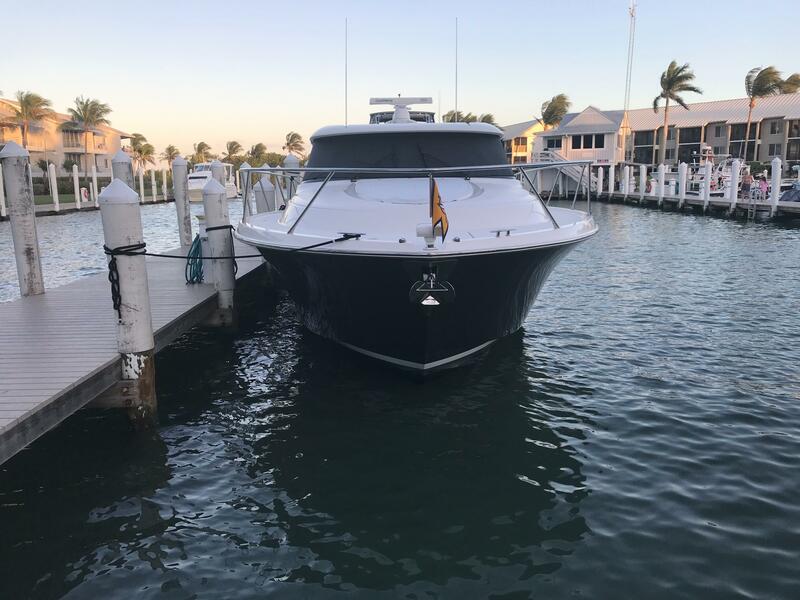 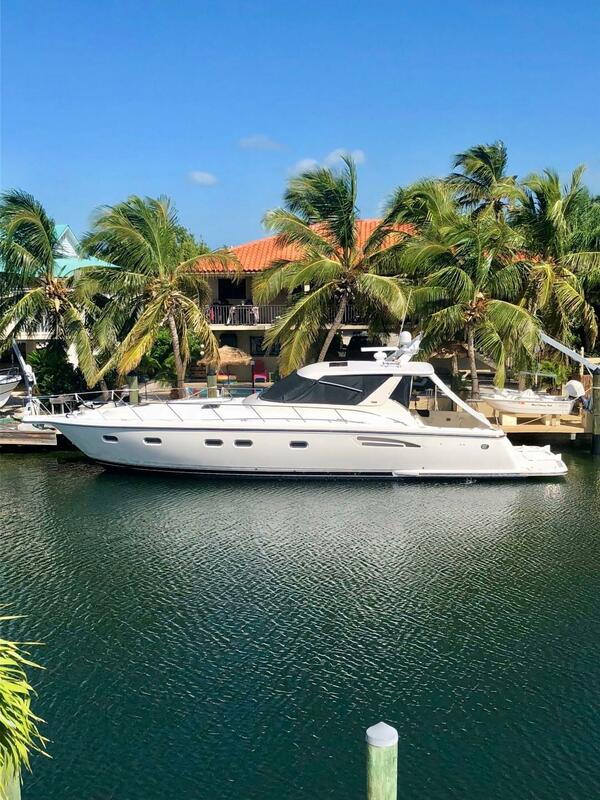 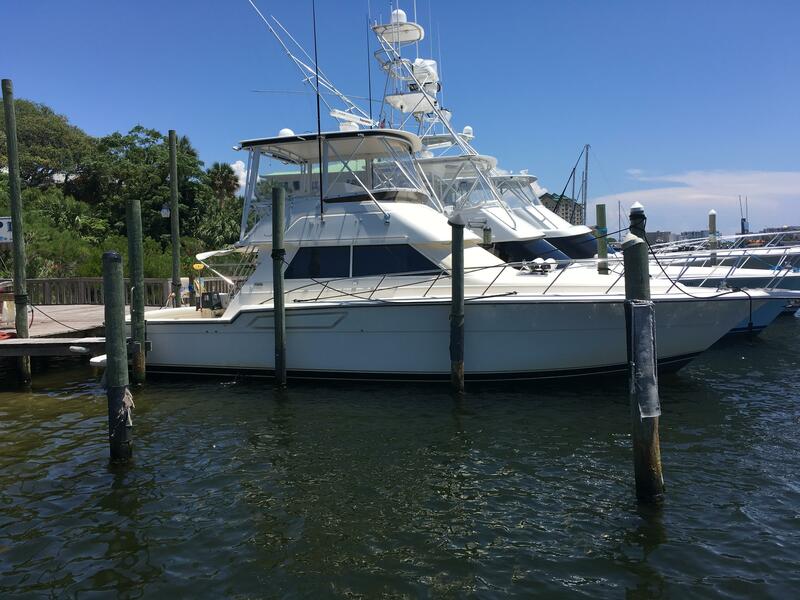 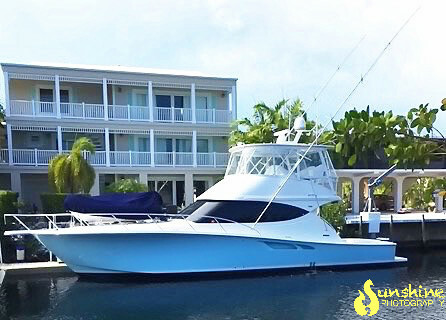 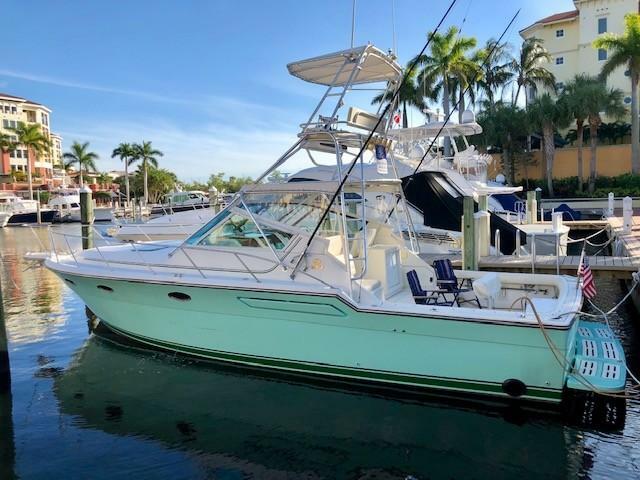 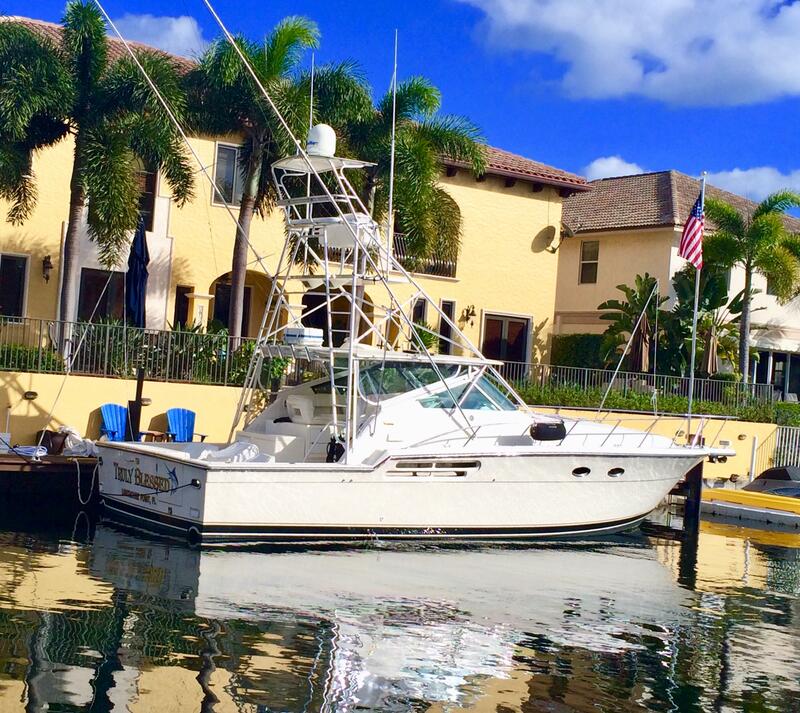 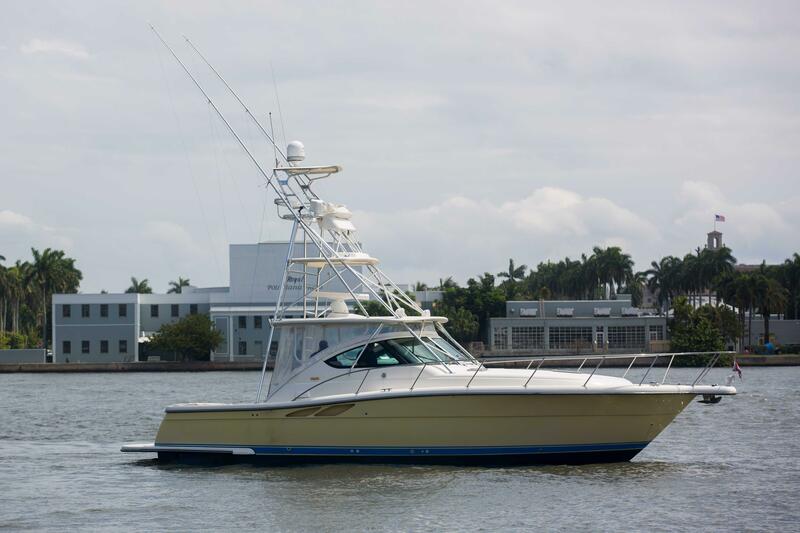 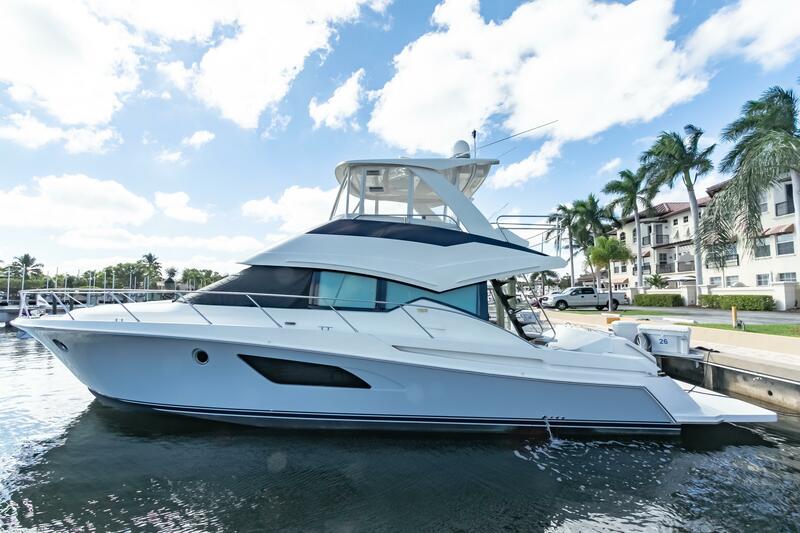 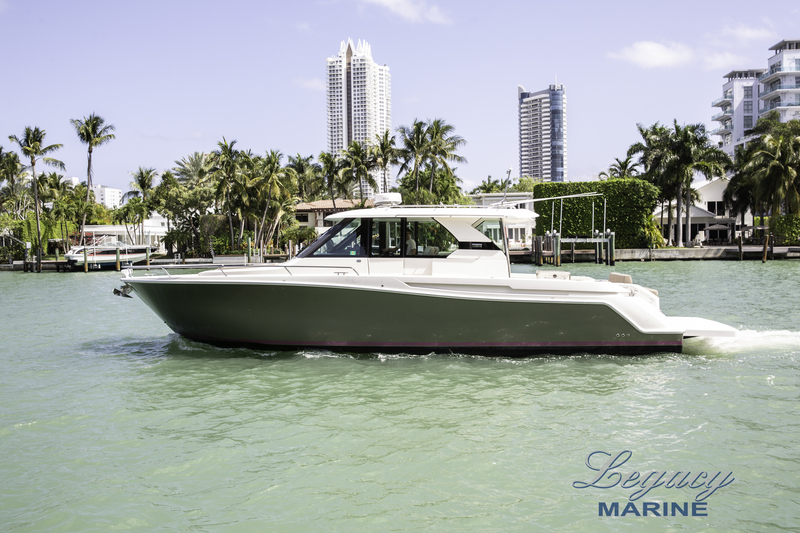 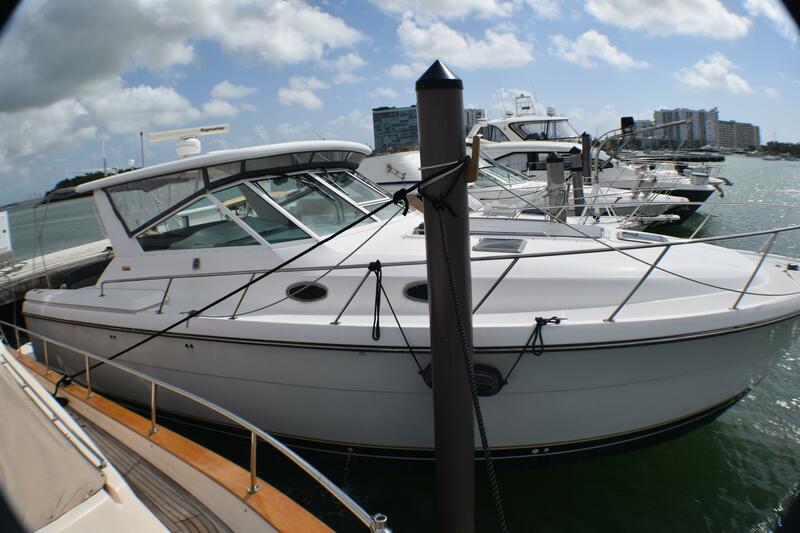 To touch base with one of our yacht brokers, please email us using the button on this page or call us at 561-295-8880. 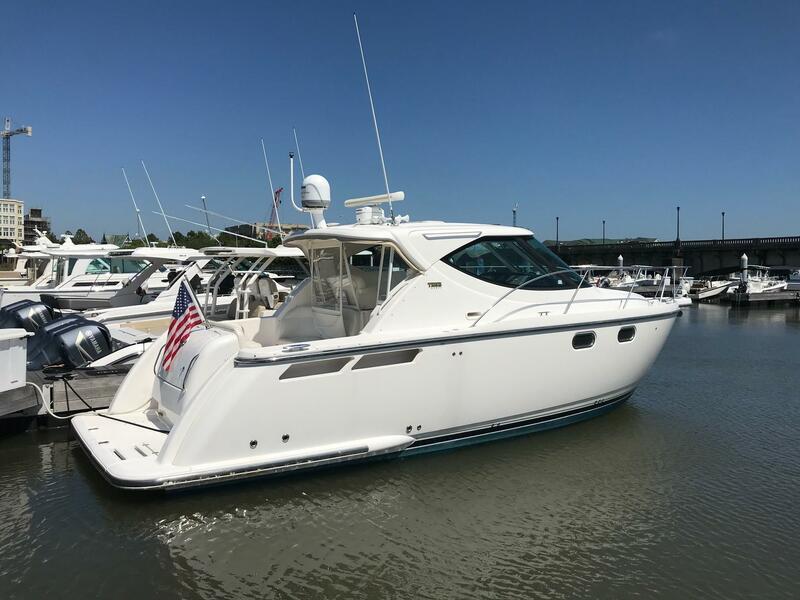 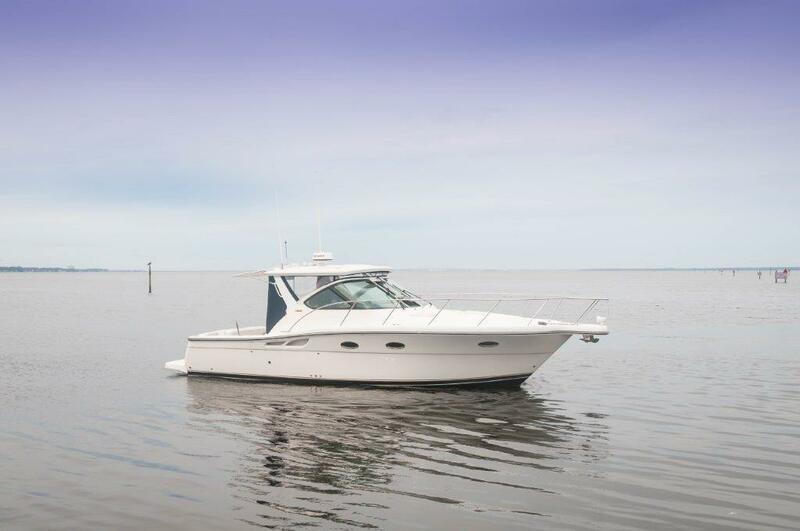 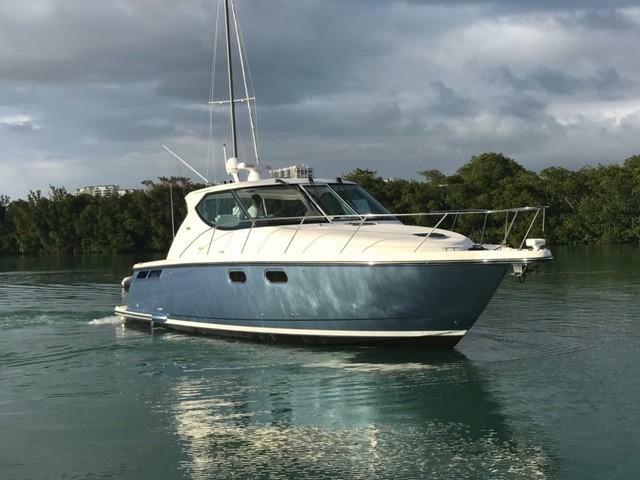 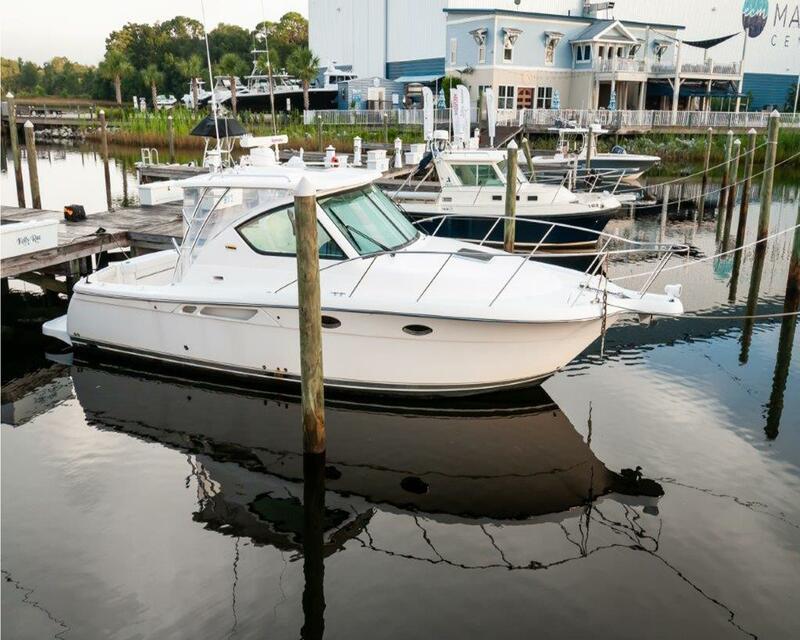 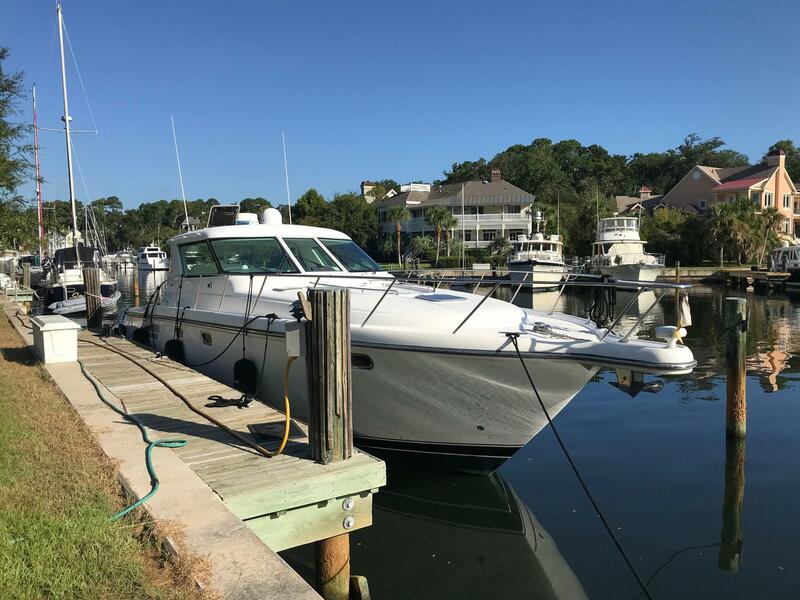 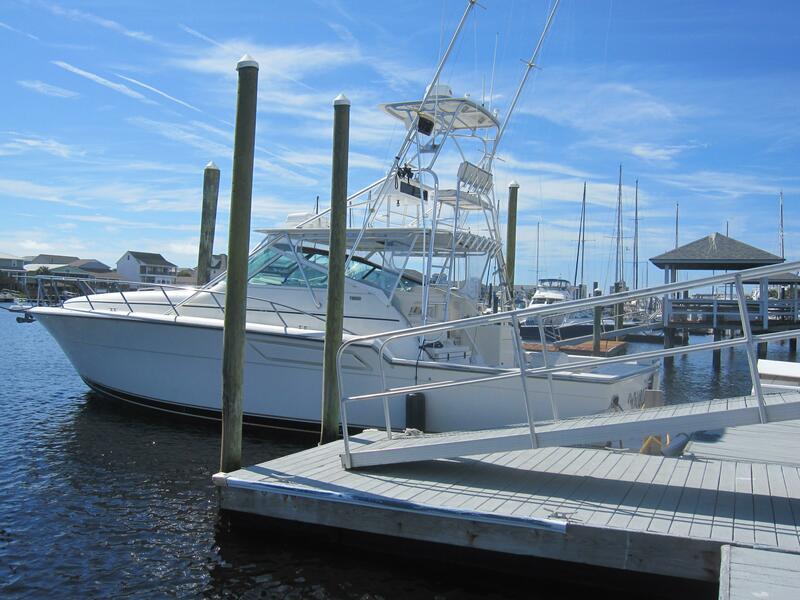 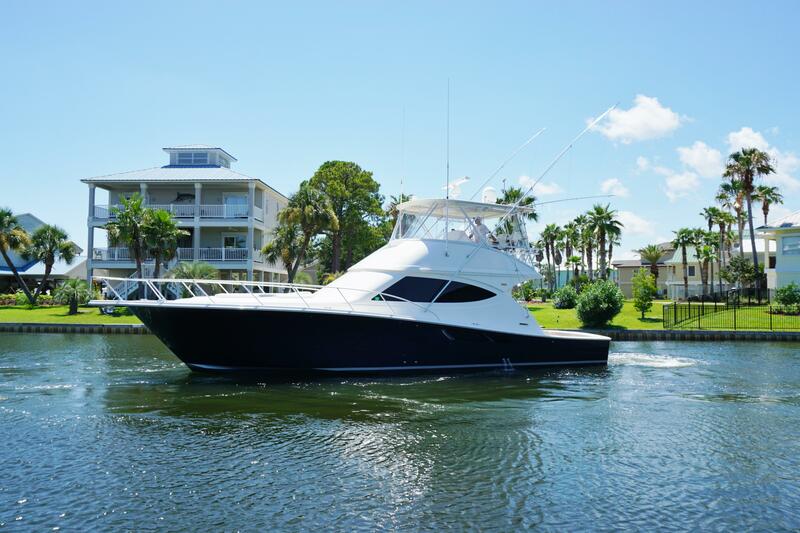 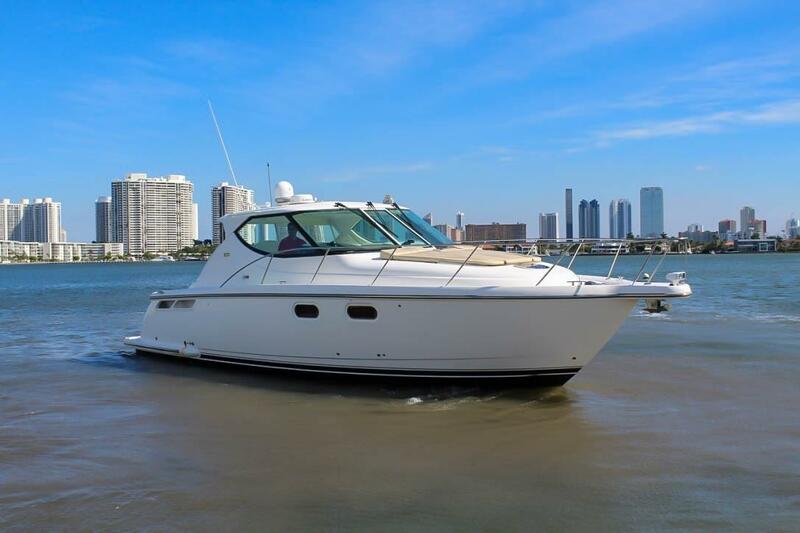 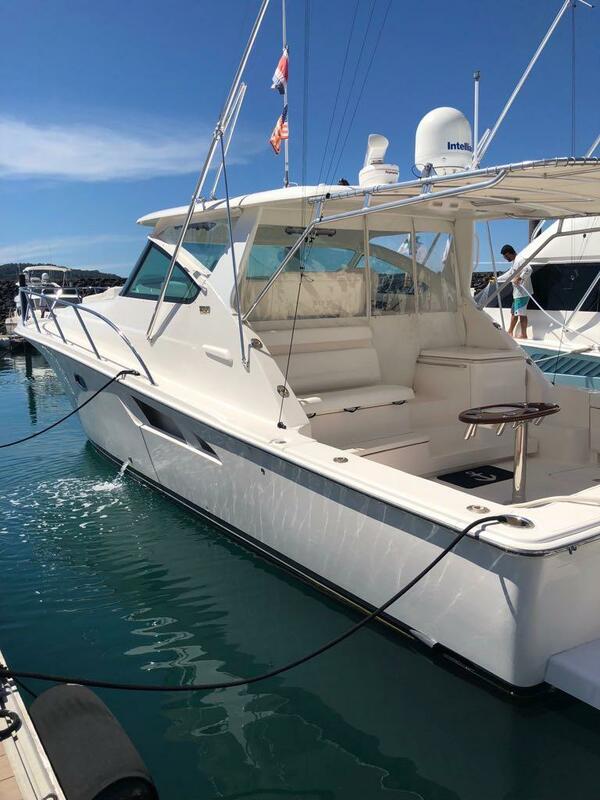 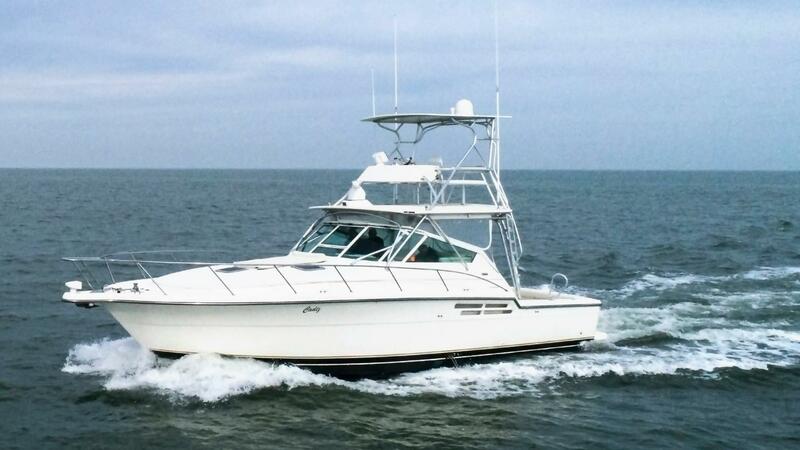 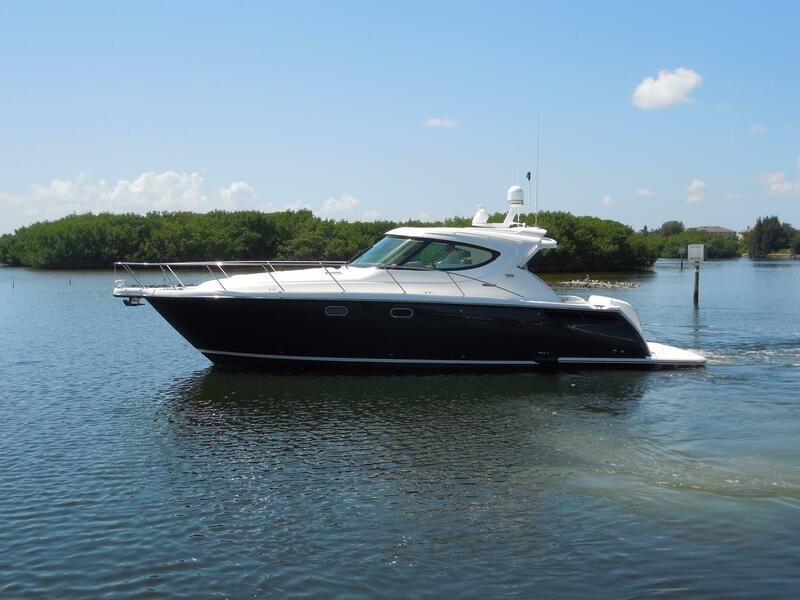 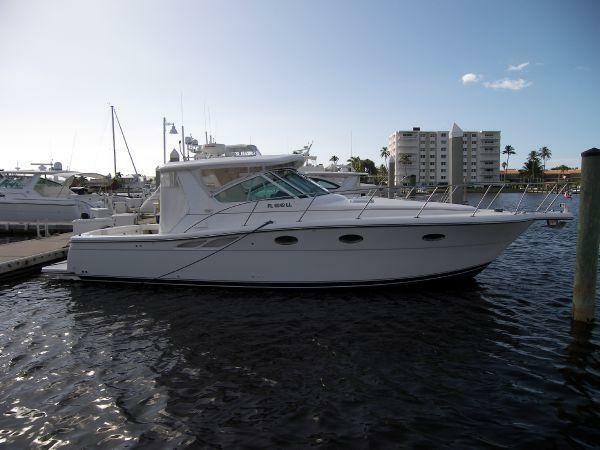 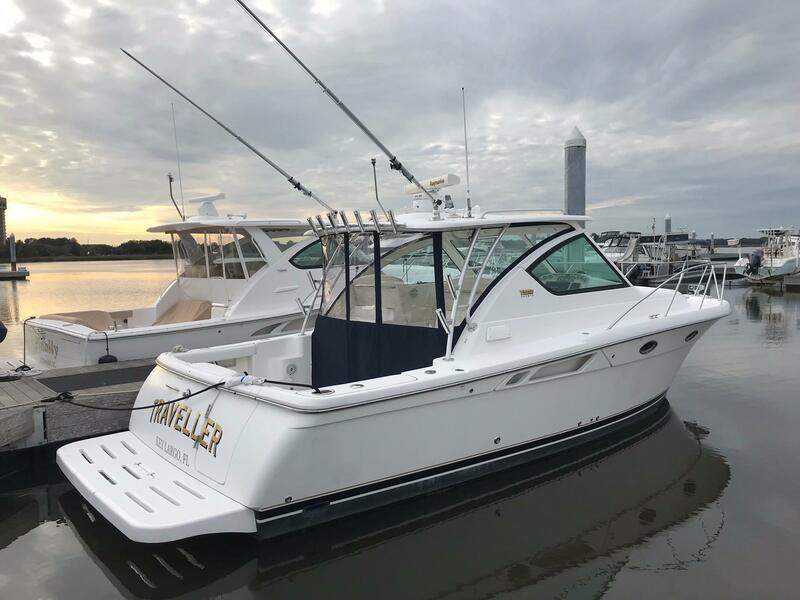 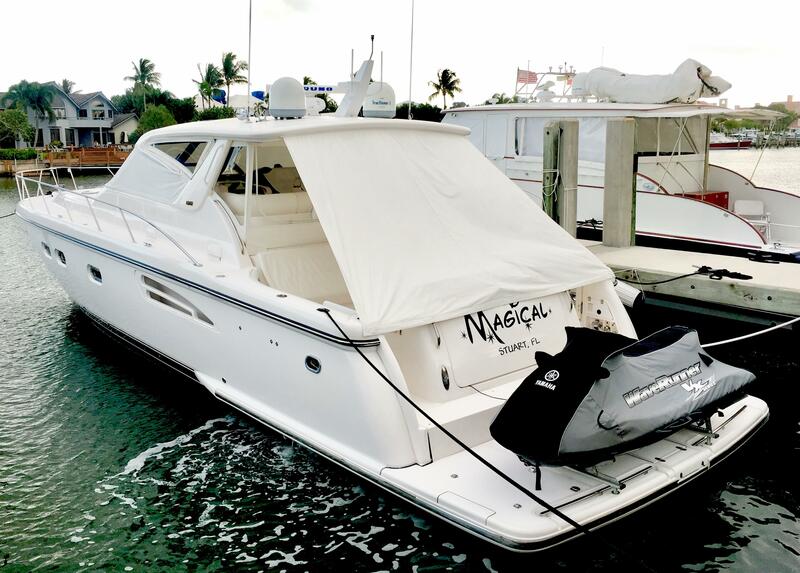 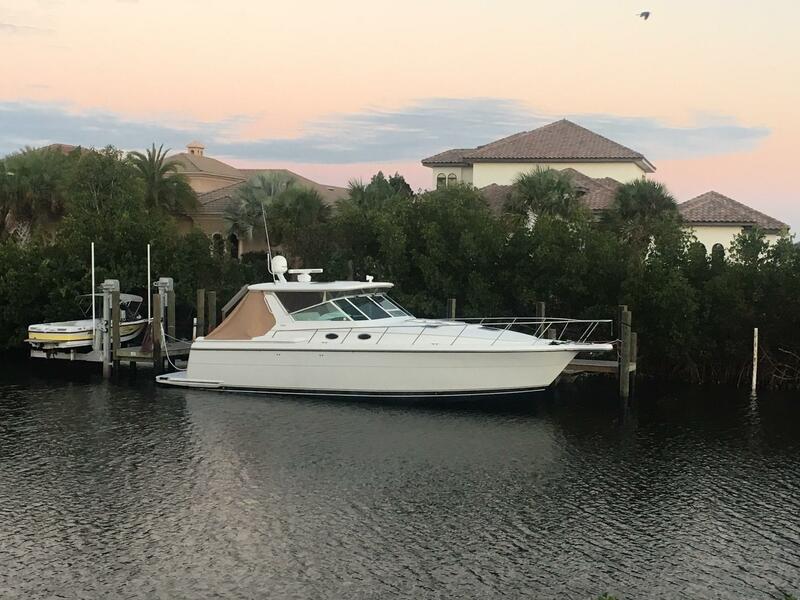 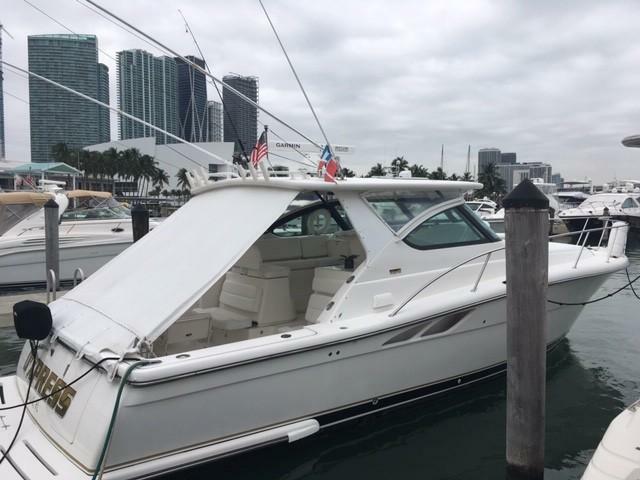 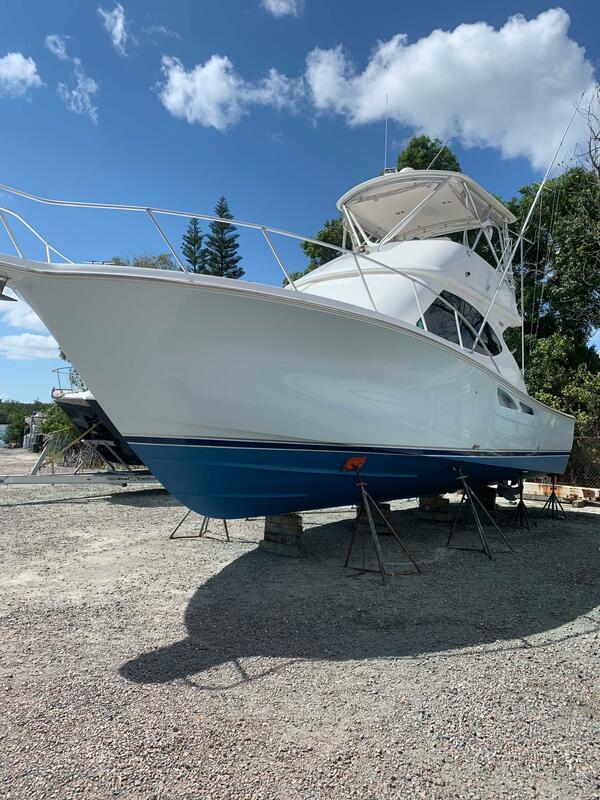 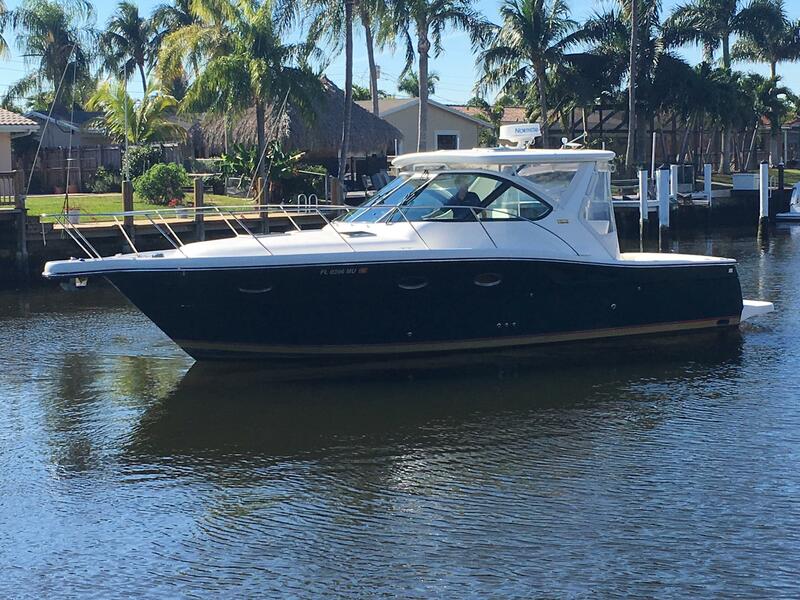 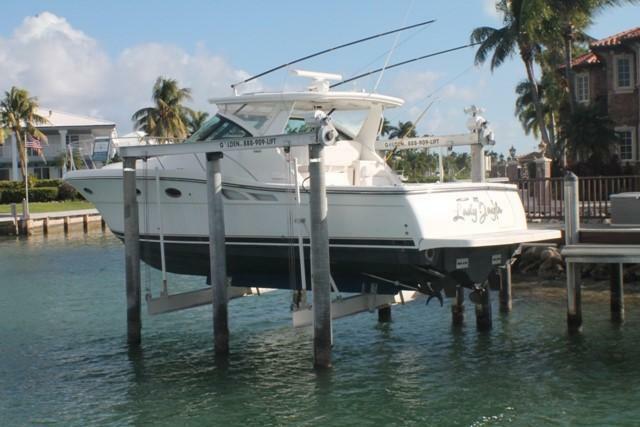 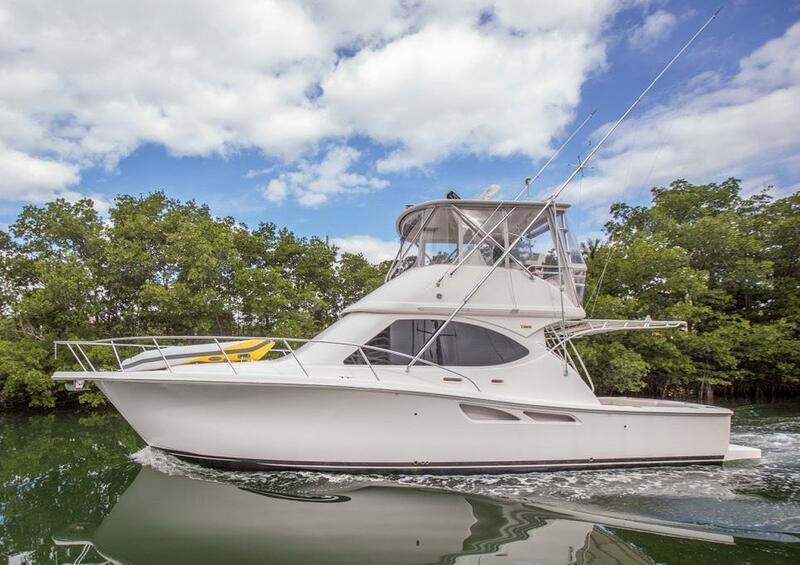 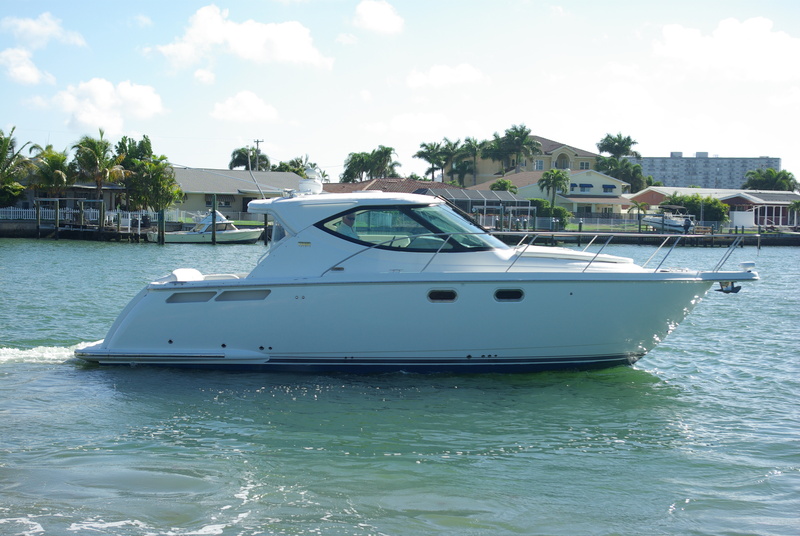 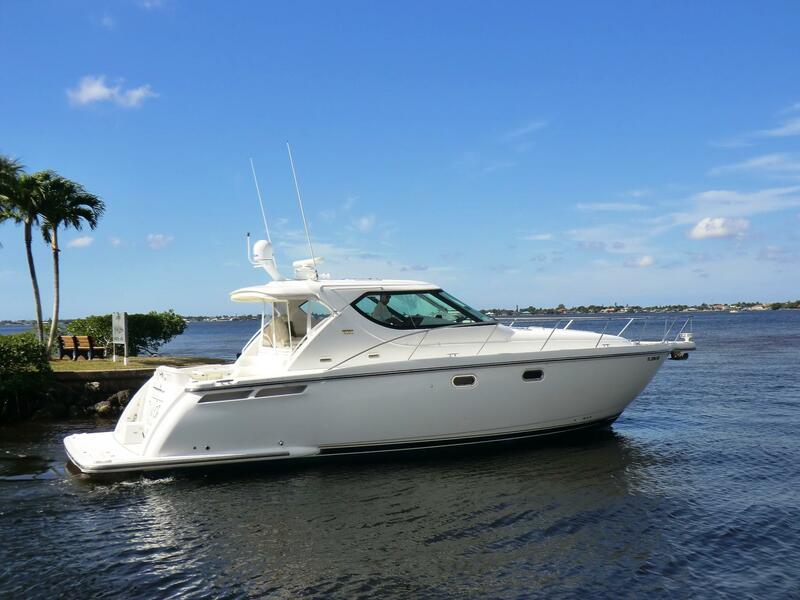 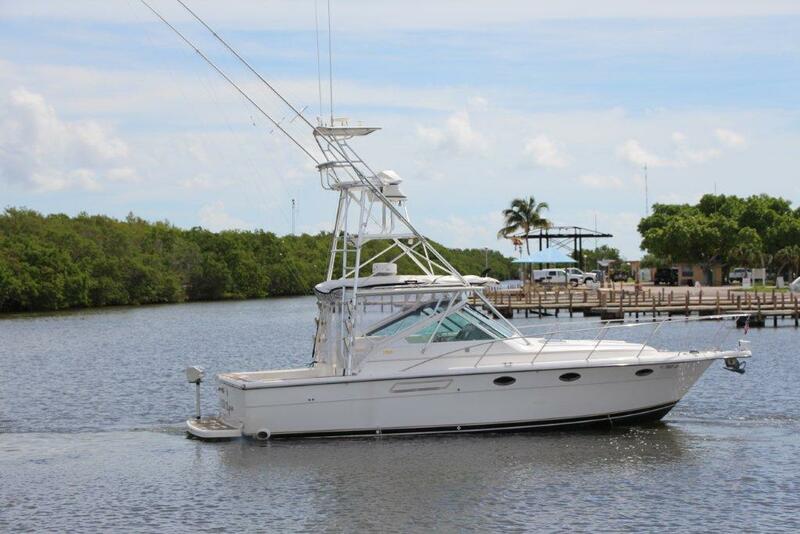 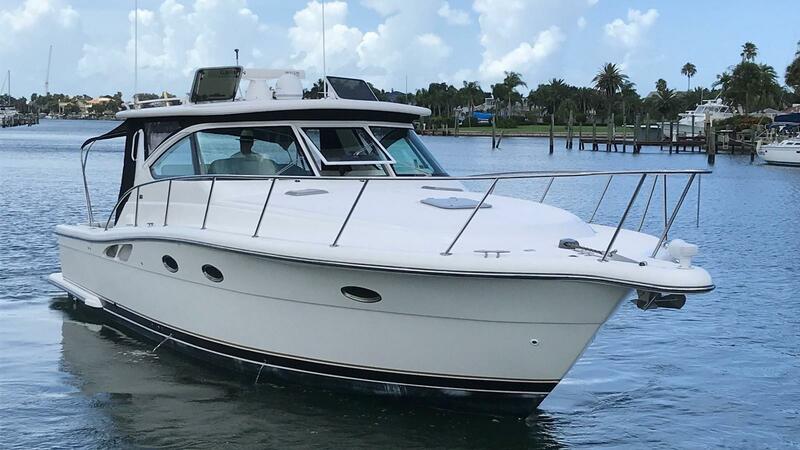 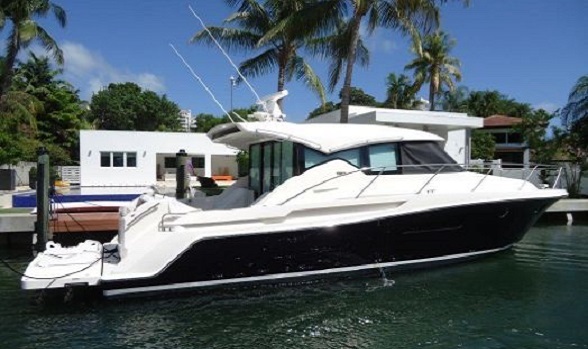 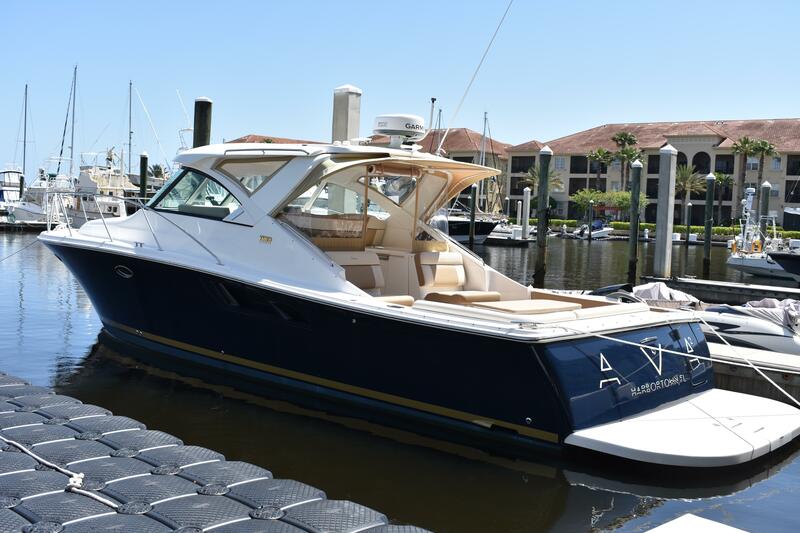 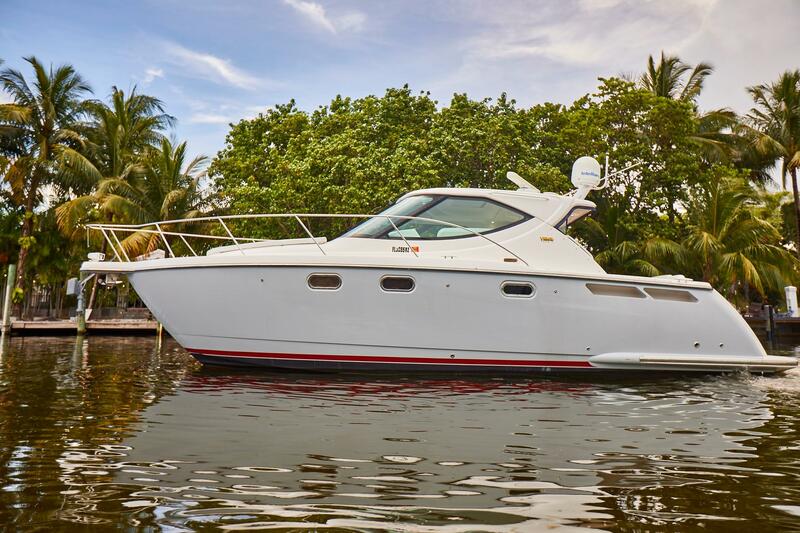 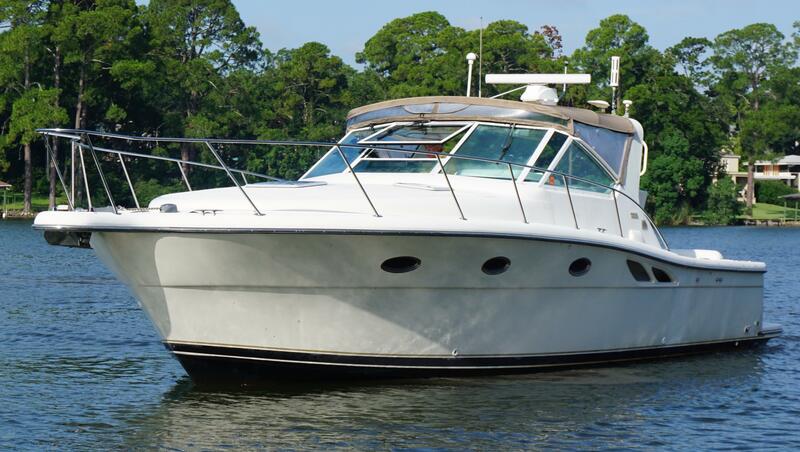 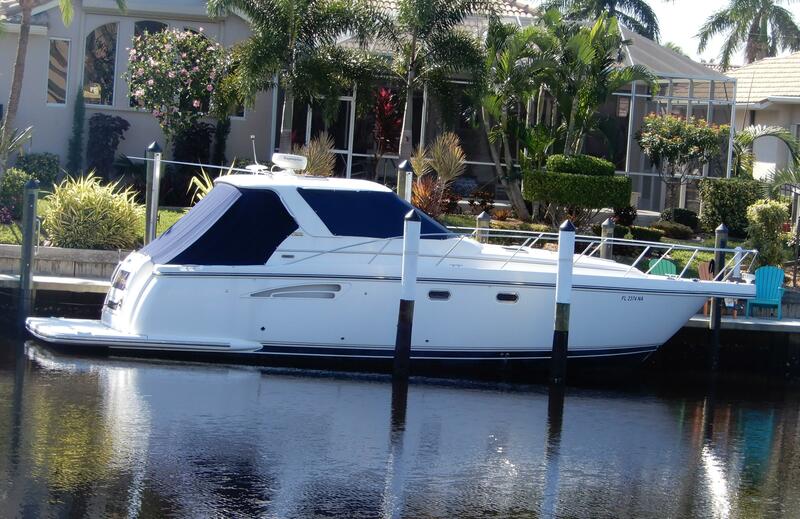 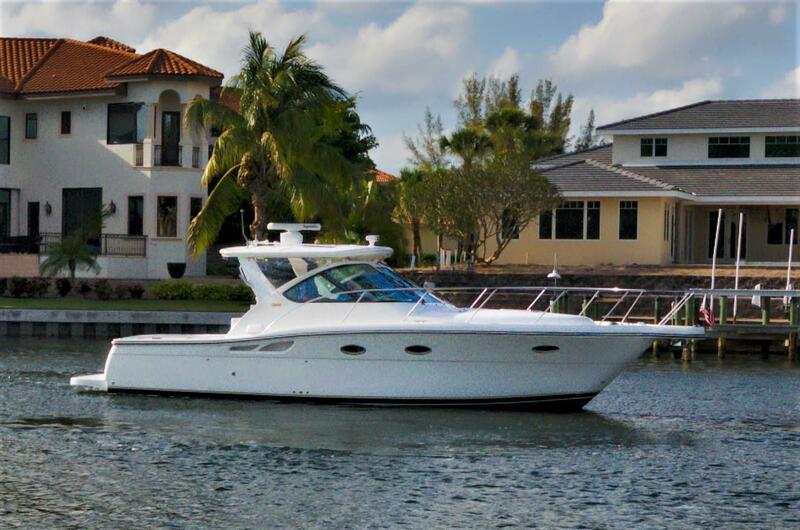 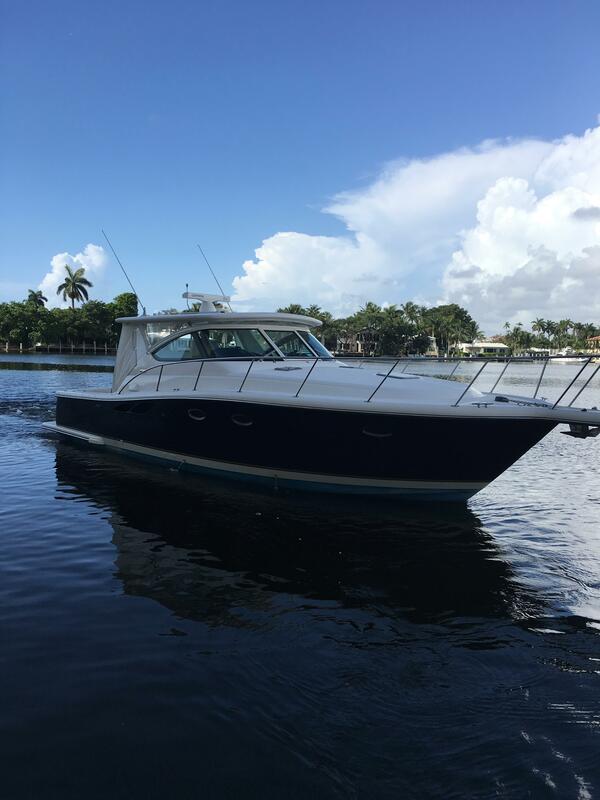 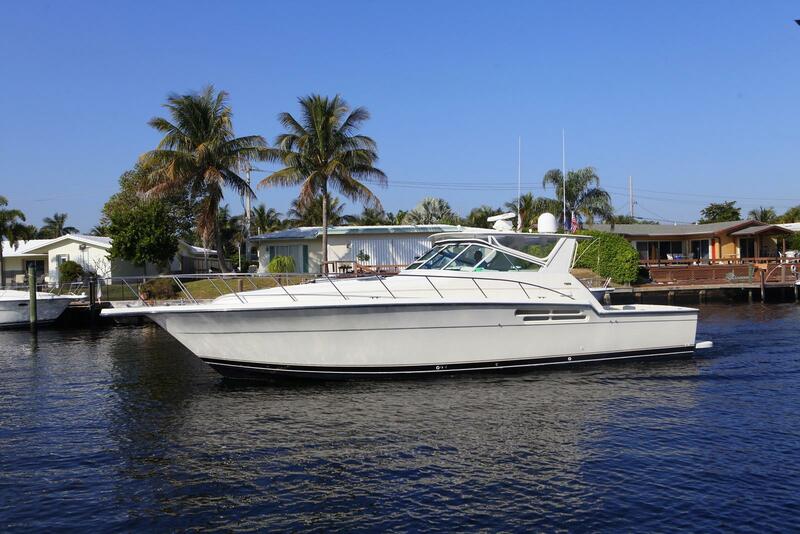 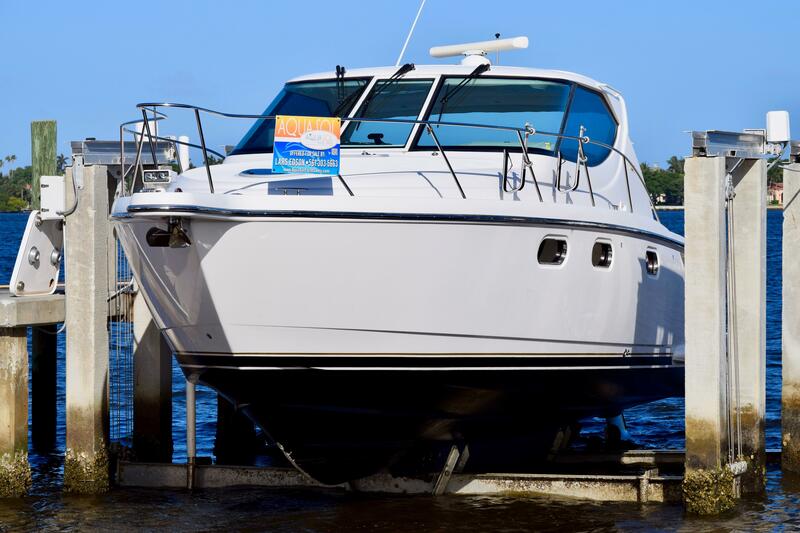 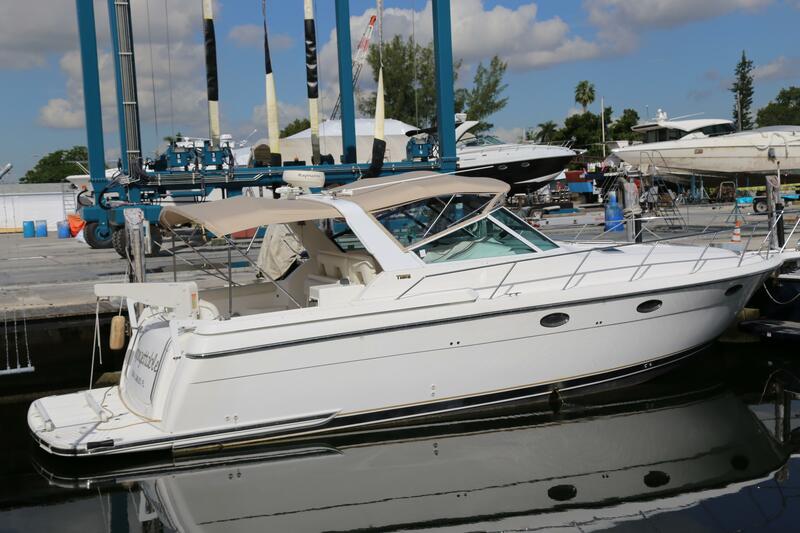 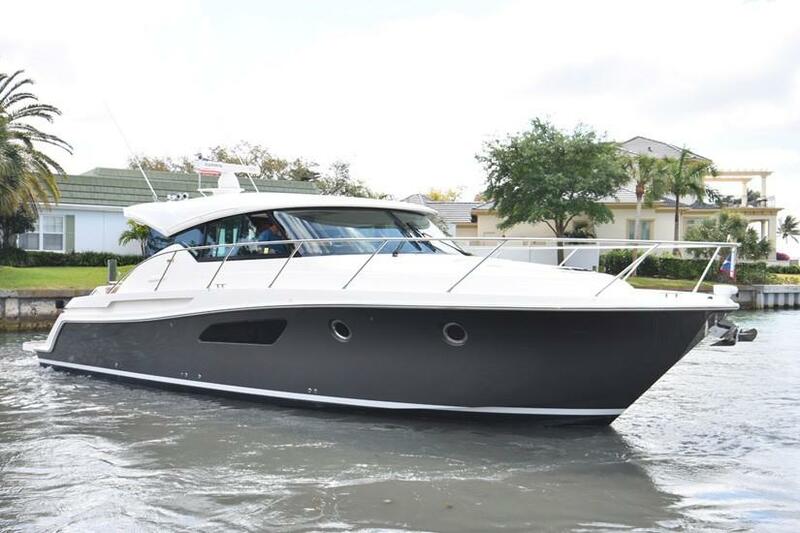 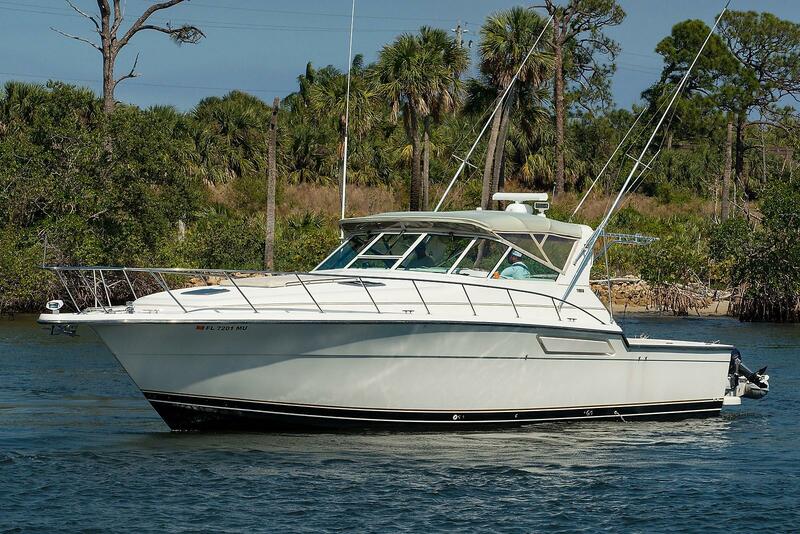 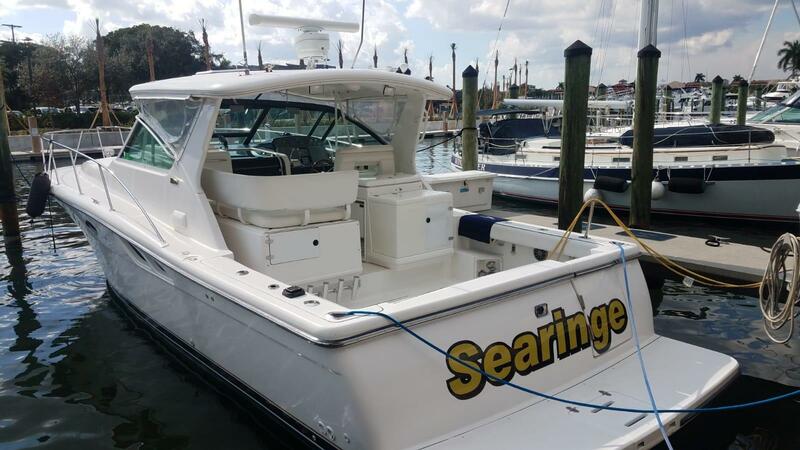 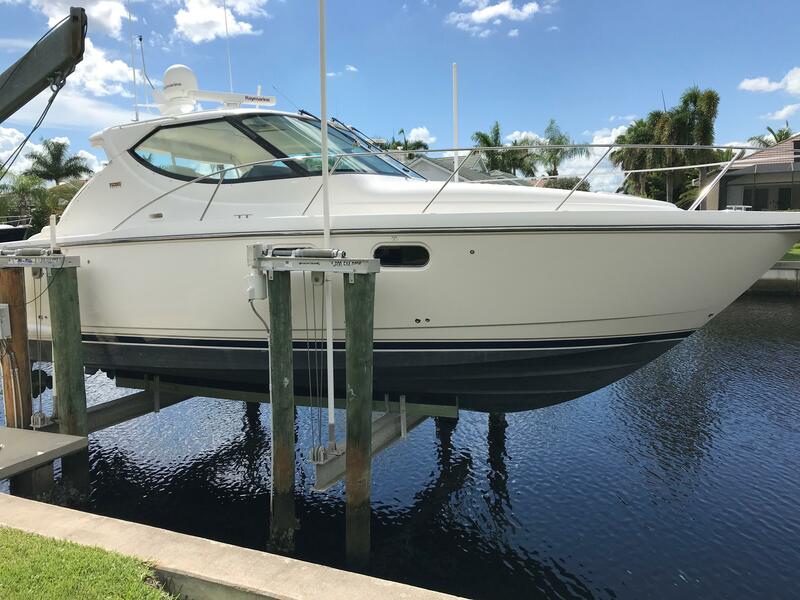 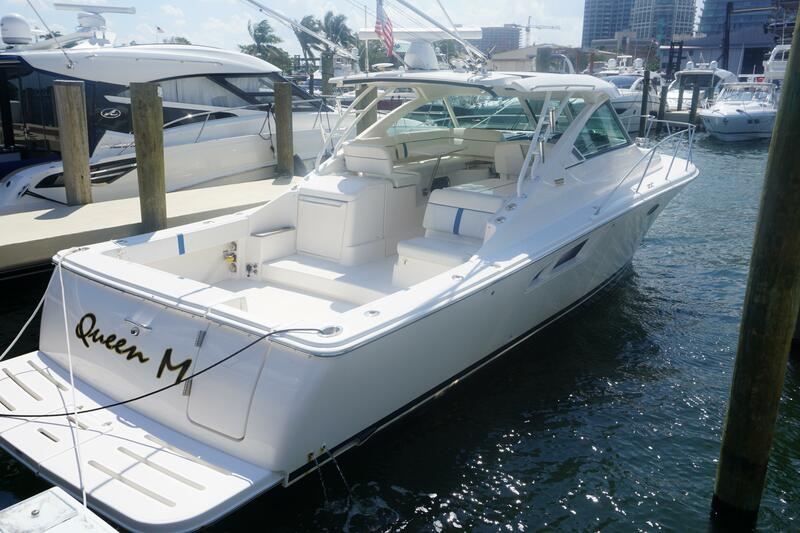 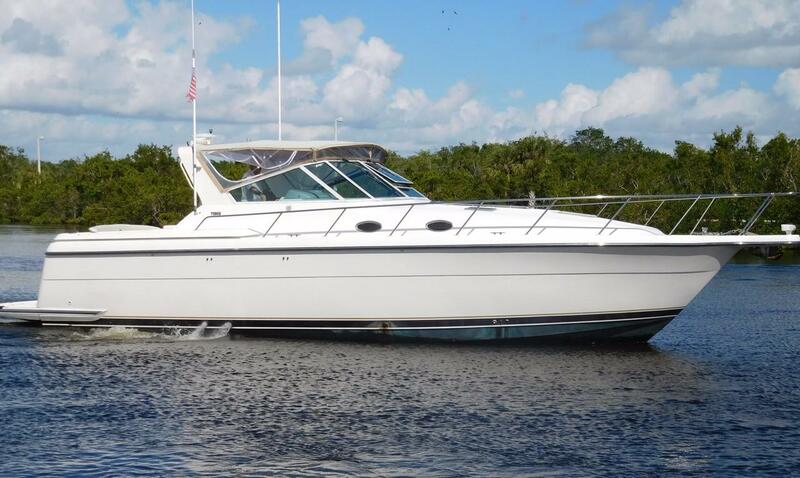 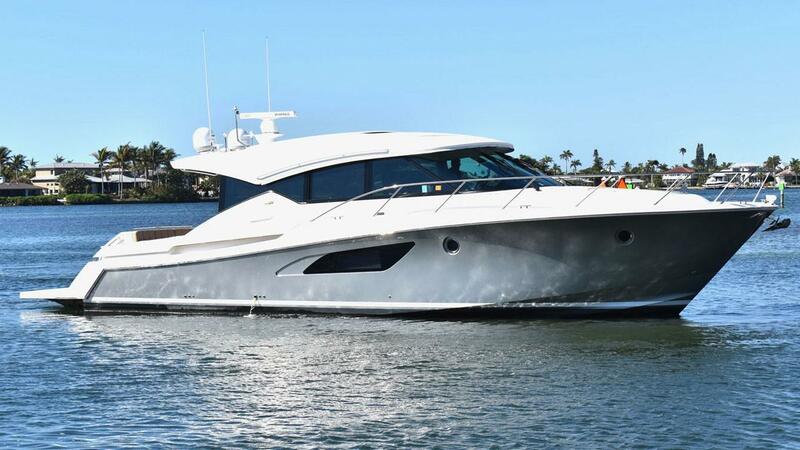 We look forward to speaking with you about a pre-owned Tiara yacht for sale. 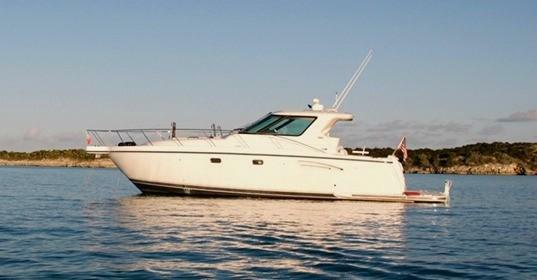 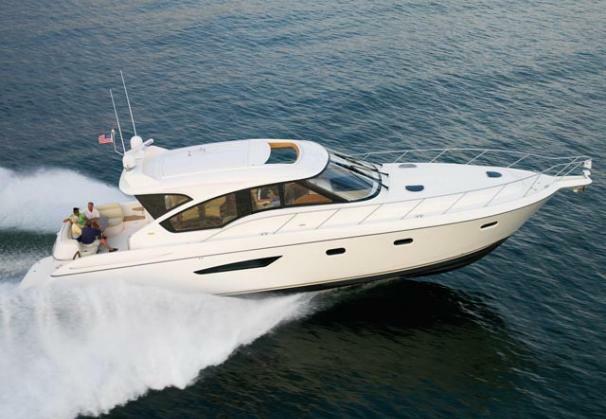 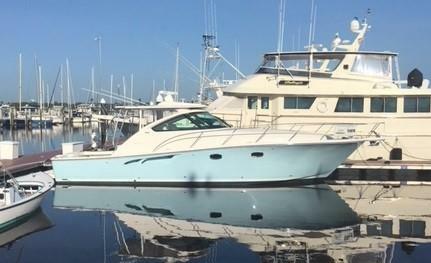 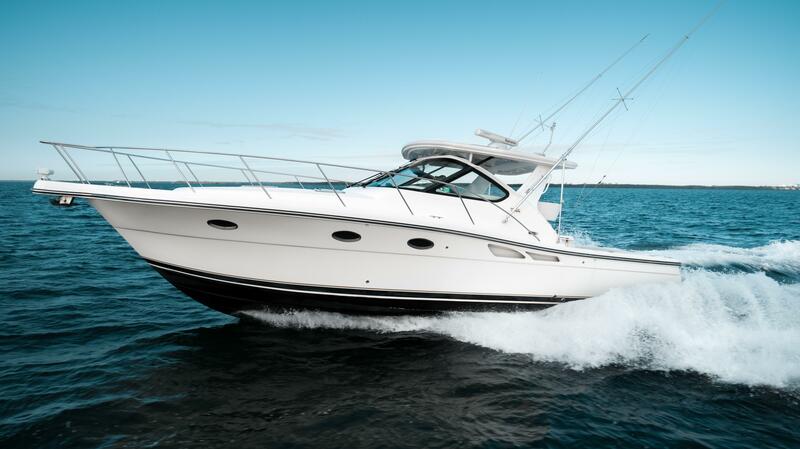 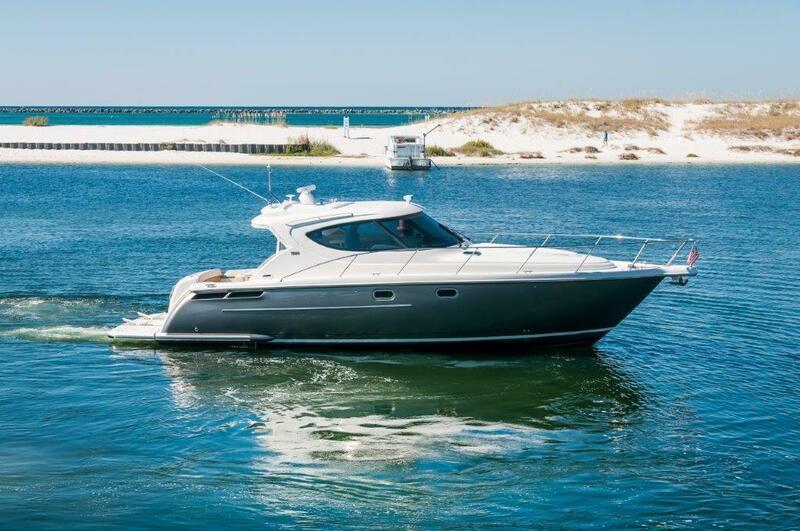 Tiara Yachts is based in Holland, MI and manufactures luxury powerboats. 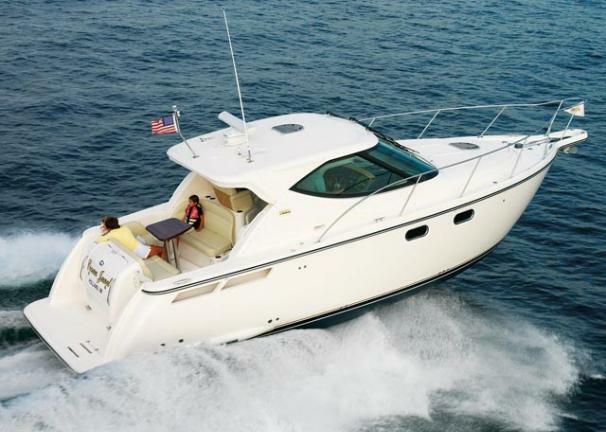 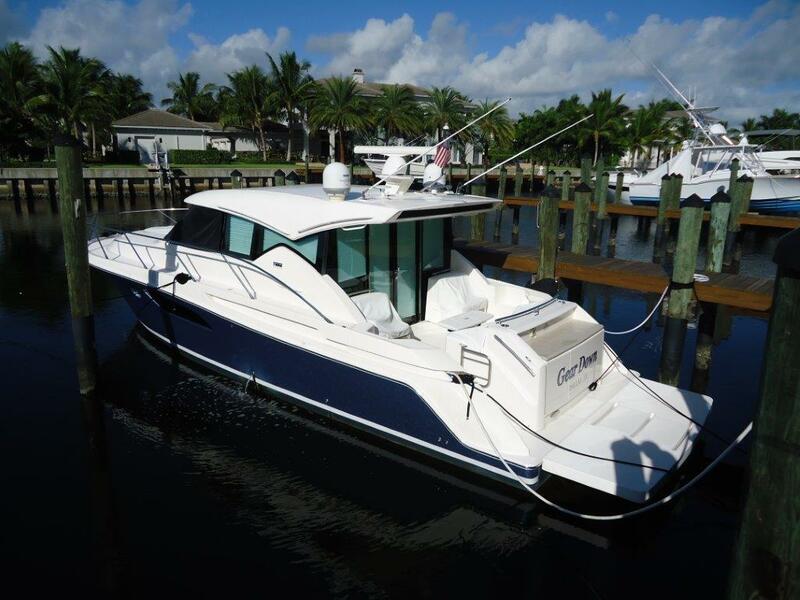 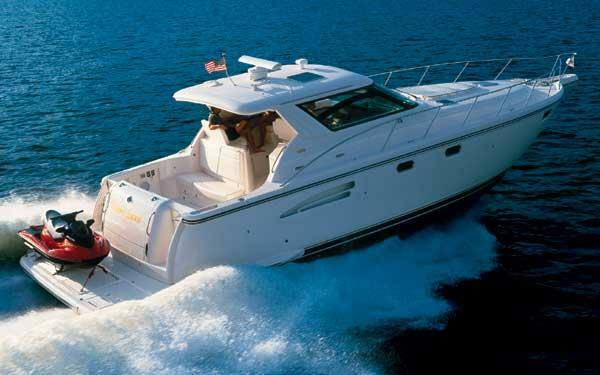 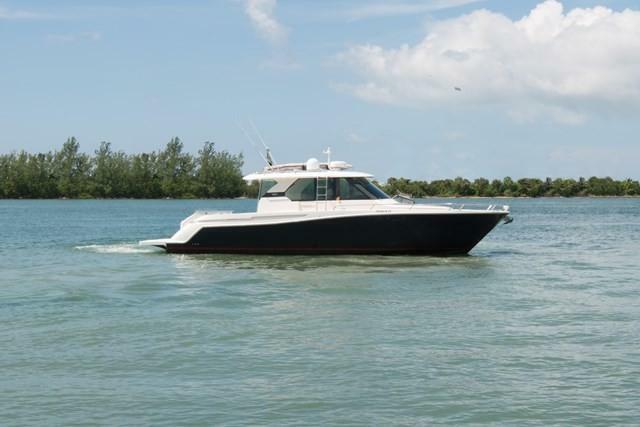 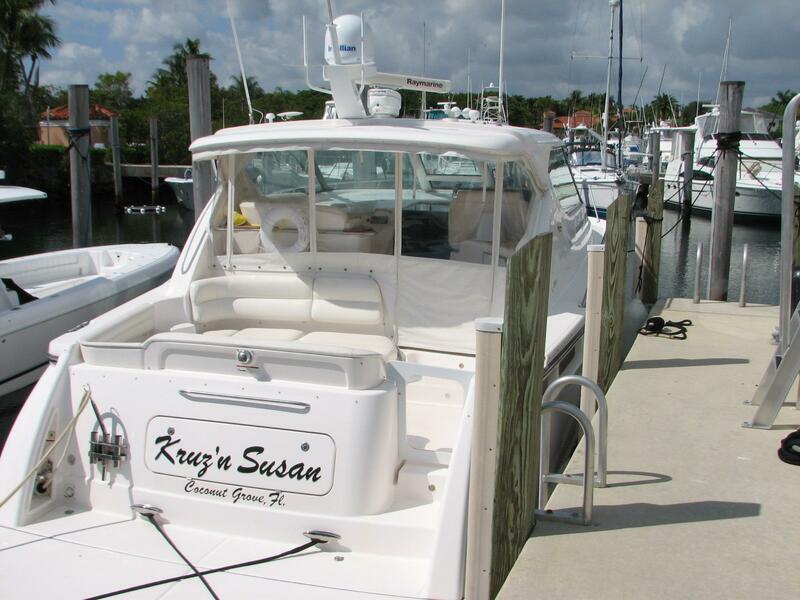 The company is currently producing handful of model types: Q Series, Tiara Series, Flybridge, Coupe and Convertible. 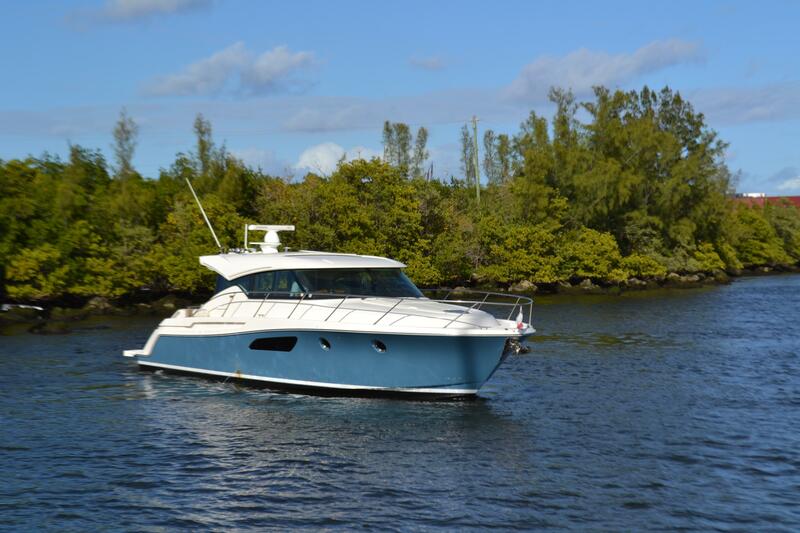 Former models are the Coronet, Open and Sovran. 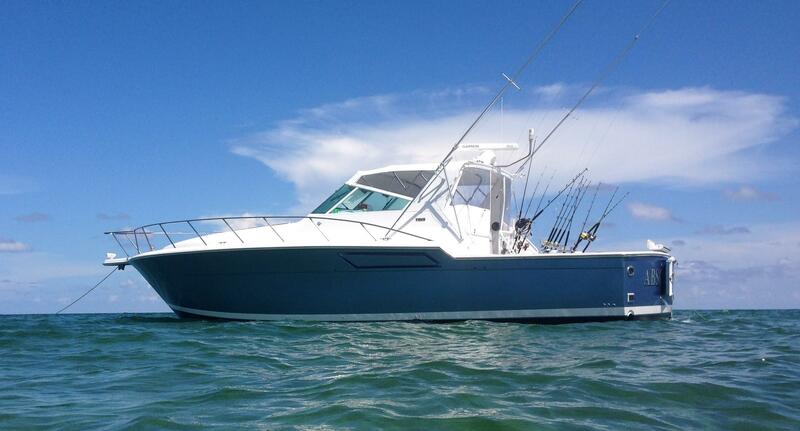 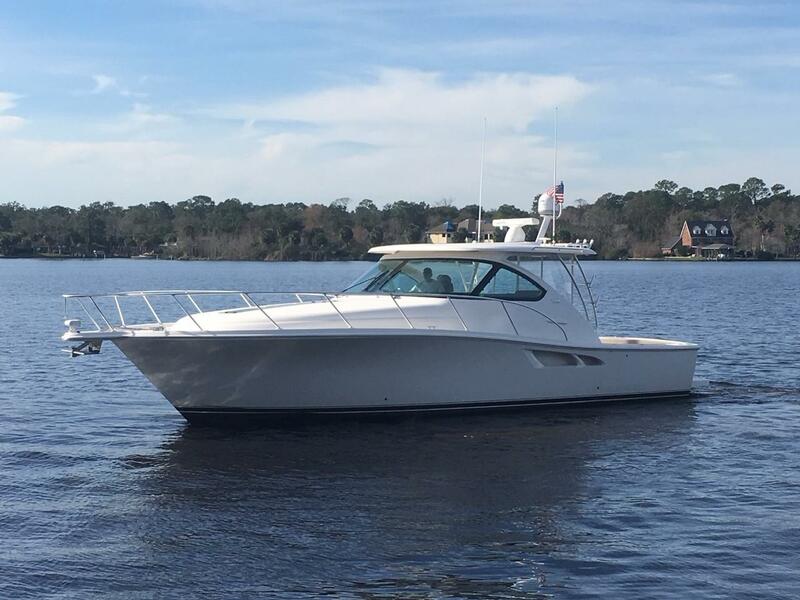 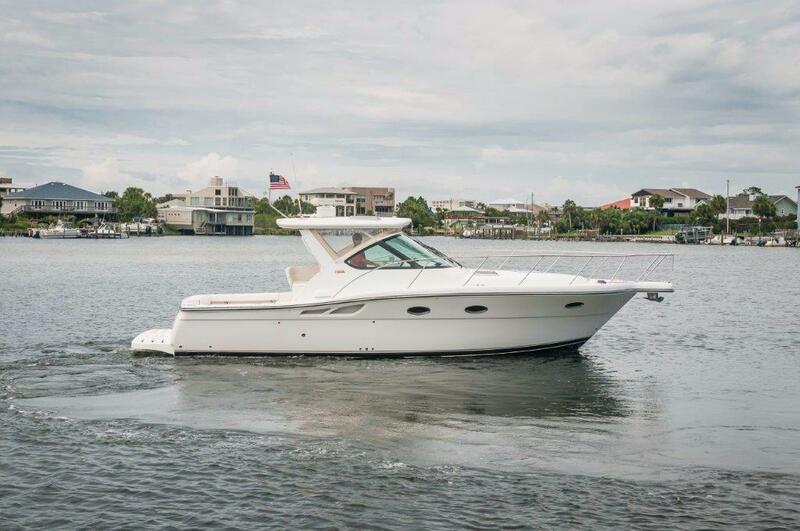 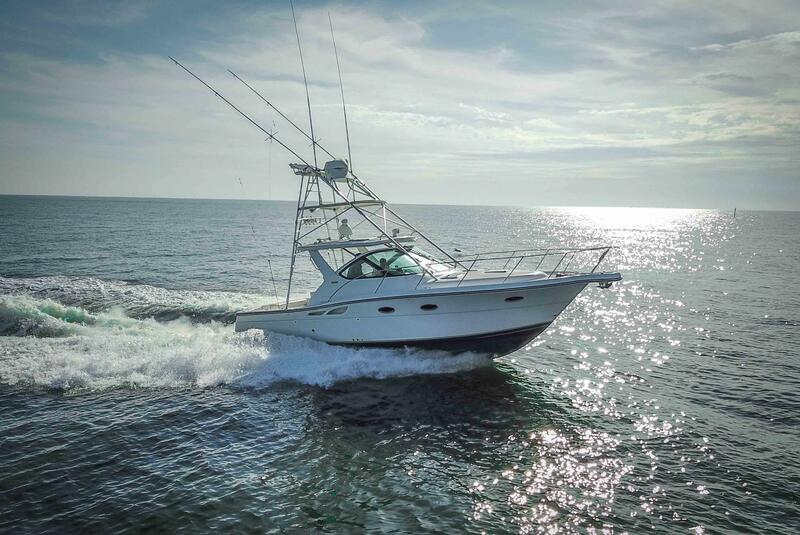 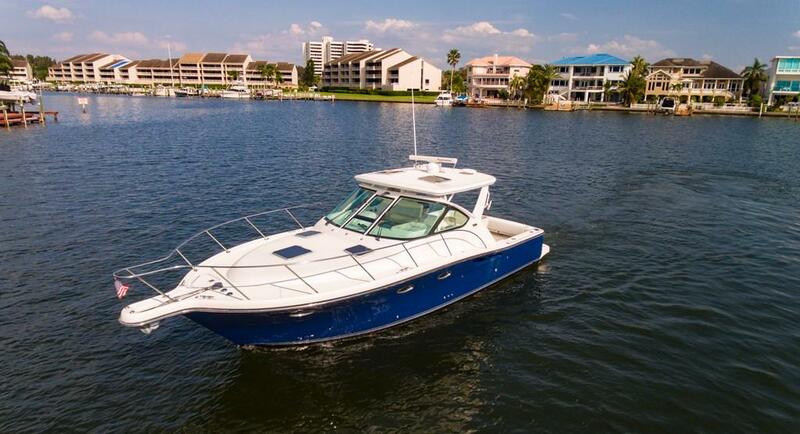 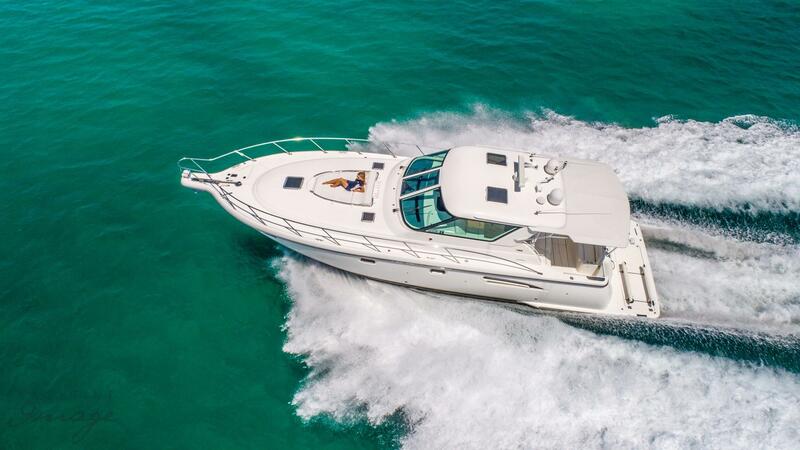 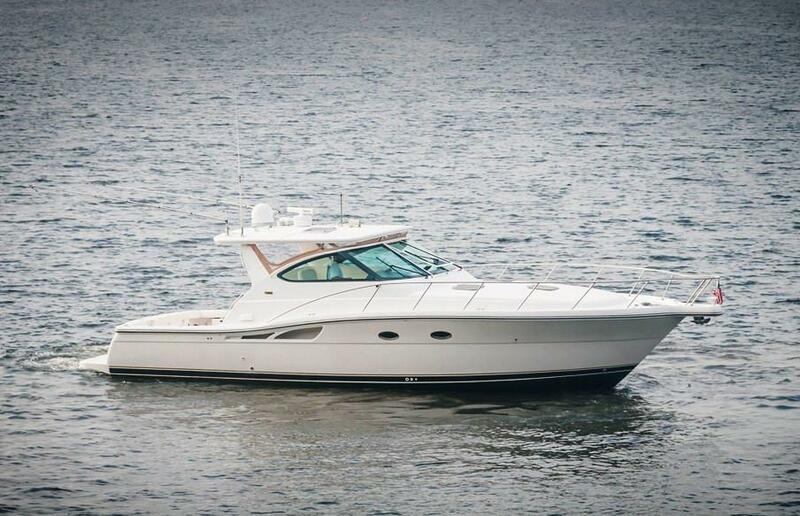 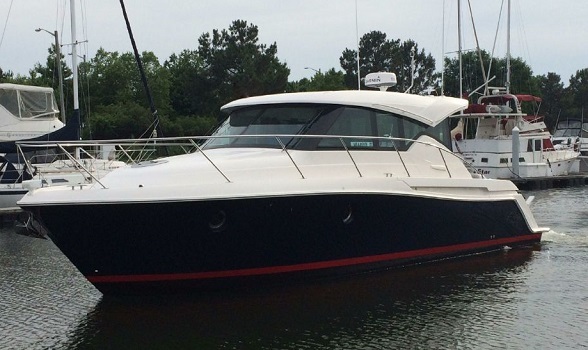 The range of the new Tiara fleet is from 31 feet to 53 feet. 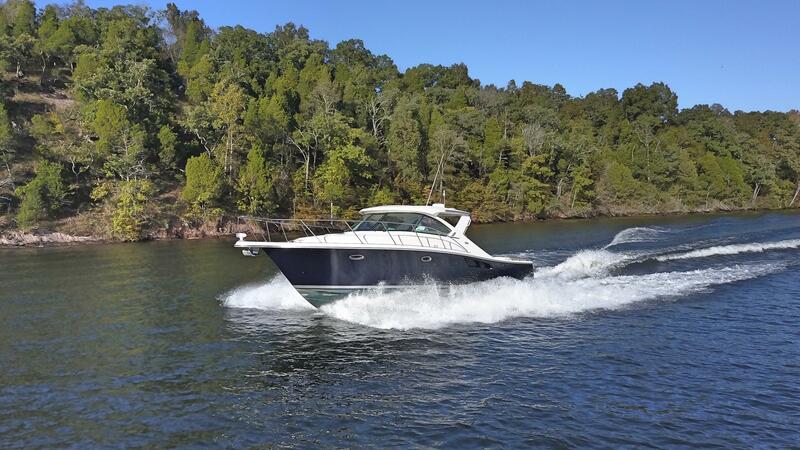 Tiara makes a beautiful boat with great lines! 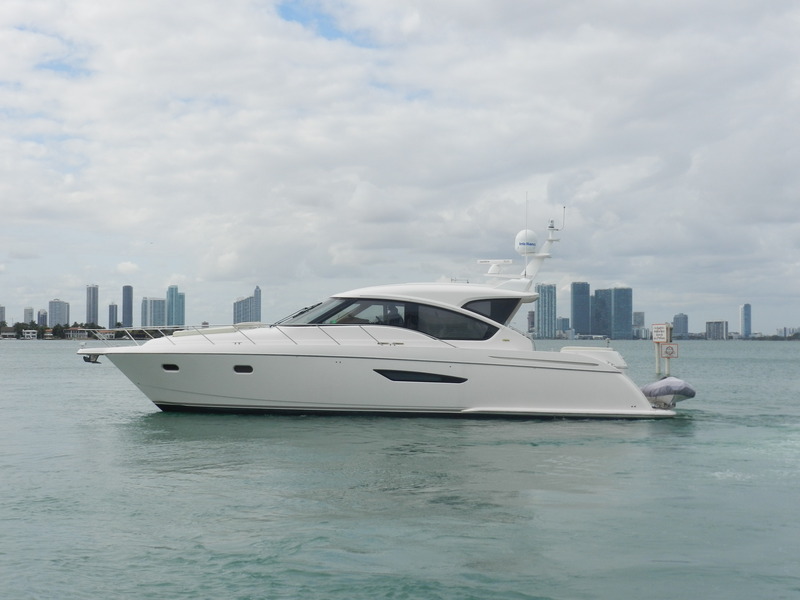 The goal of the company is to make a yacht that is stunning to look at and incredibly comfortable while being easy to pilot as an owner-operator. 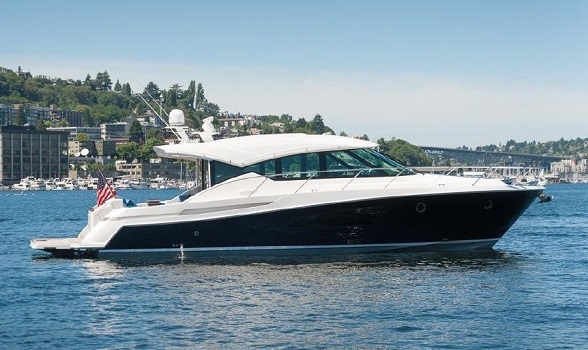 The parent company of both Tiara and Pursuit is S2 Yachts. 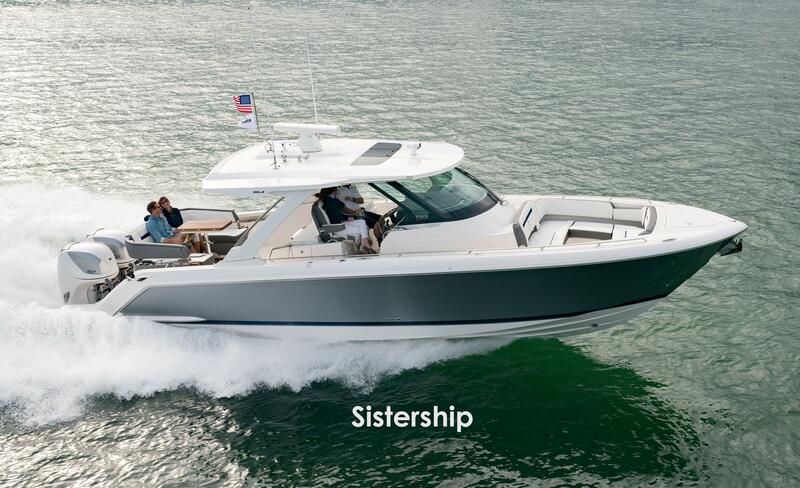 Pursuit makes the outboard models and Tiara concentrates on inboards.